Mr Bao opened in Peckham towards the beginning of 2016 and my goodness am I pleased they did! 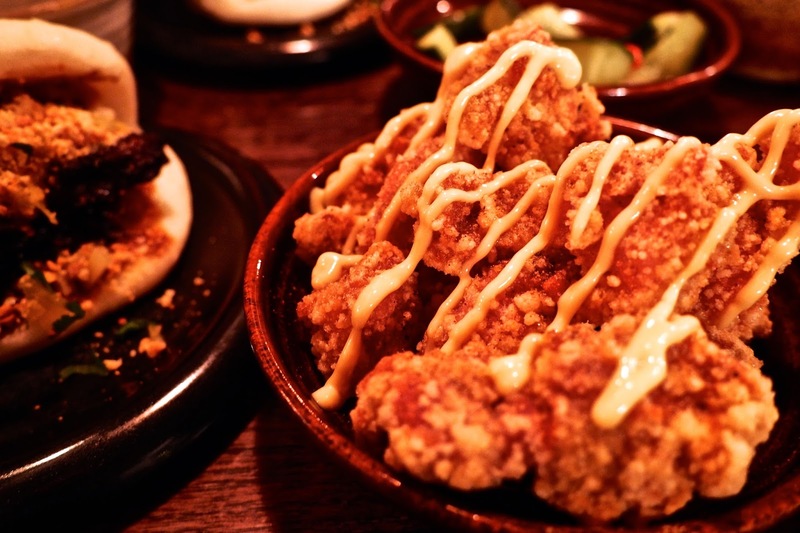 Serving up some seriously delicious Taiwanese delights this place needs to be top of your 'must visit' list. Naturally the fella and I ordered pretty much everything on the menu and not one thing let us down! 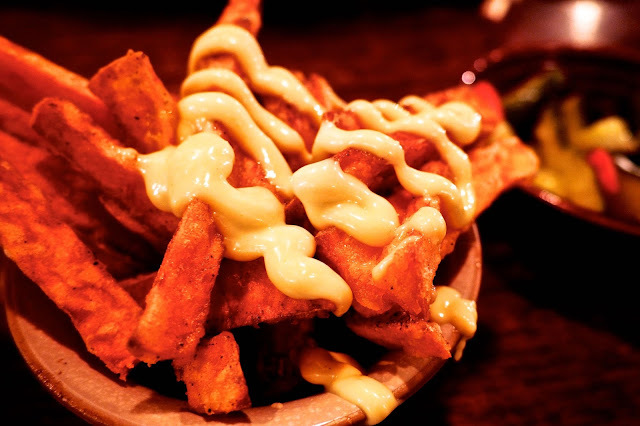 We got going with 'smacked cucumber' and a portion of sweet potato chips with wasabi mayo. Yum. 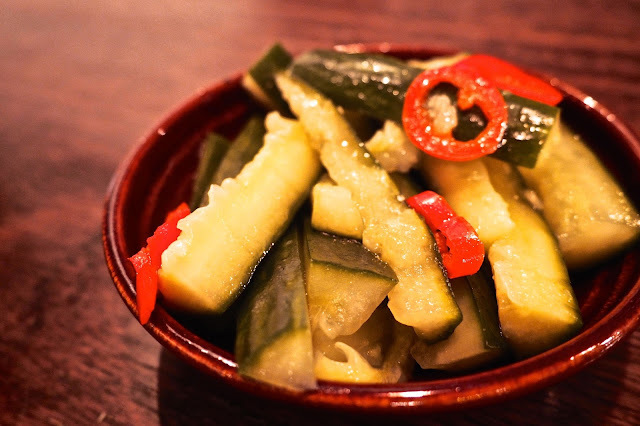 We actually ended up ordering more of the cucumber to have with our bao as the sharpness complimented the richness of the pork bao perfectly. 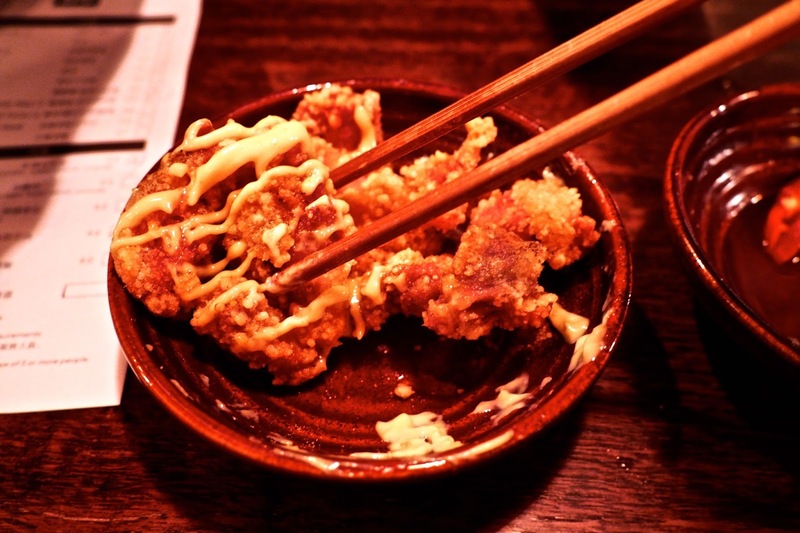 The fries were crispy, sweet, soft and salty all at the same time and we thought hard about ordering some more of these too but then the fried chicken with miso mayo arrived and that changed everything! All of these delicious sides were only leading up to the main event of some seriously yummy bao. 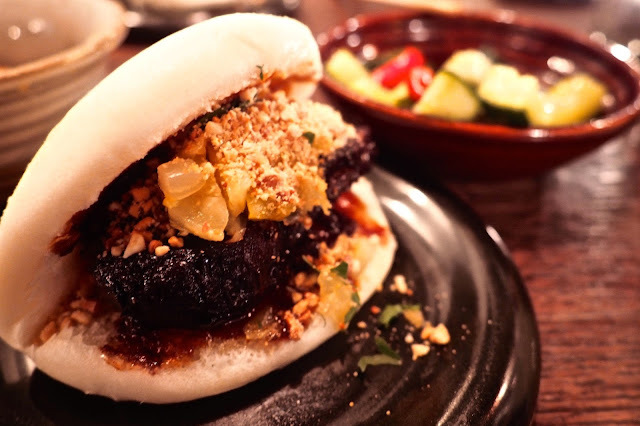 We went for the 'Mr Bao' itself, delicious slow braised pork with sharp pickles and peanut powder (an idea I am going to have to copy..!) Everything about this bun was delicious and if you get a little of the smacked cucumber involved too it really steps up a level. 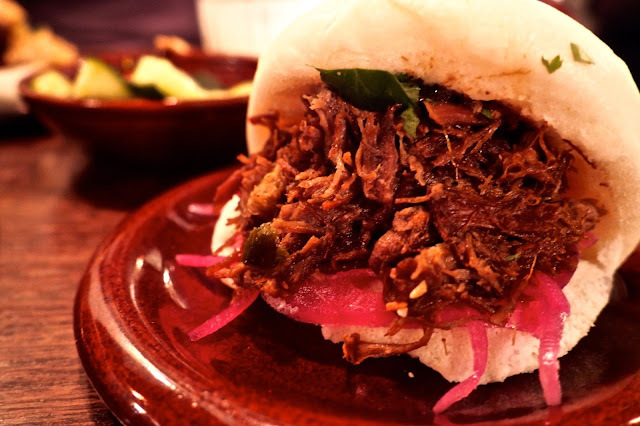 I have to say though my favourite of the lot was the slow roasted lamb bun. Stuffed to the max with incredibly tender lamb sitting on a delicious pile of picked red onion and topped with mint, this guy was really very very good! 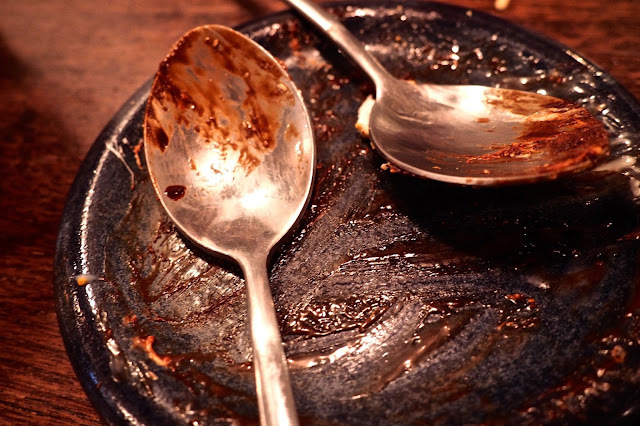 A little bit messy to eat, but really all the best things are. After you've worked your way through the whole menu and you really don't have room left for anything else make sure you order the Bao S'more. 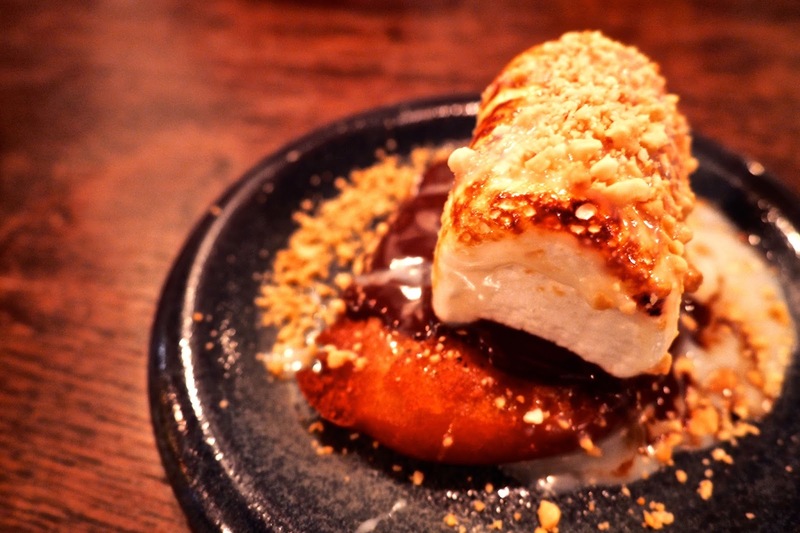 Yes that is a fried bao covered in melted chocolate with a huge toasted marshmallow on top. You're welcome. 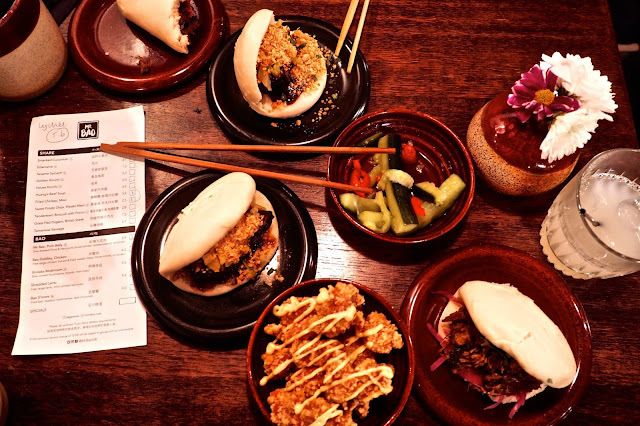 Mr Bao does get pretty busy at times but there's a lovely pub over the road so go and put your name on the waitlist (or be a bit more sensible than us and try and book ahead) go and grab a drink while you wait and mentally prepare yourself for a seriously delicious feast. Oh my, the food looks amazing! The photography is soooo good as well! Thank you so much! Trying so hard with my photography at the moment! That all just looks so incredible! It is, go go go! I'm vegan so I wouldn't be going for the meat stuff, but the fries and those cucumber snacks look really yummy!